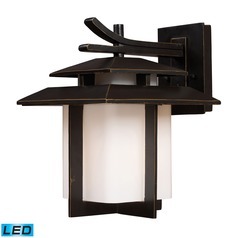 You spend a lot of time perfecting the interior of your home. 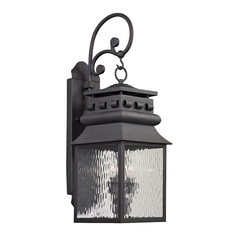 Don't forget to give the same attention to detail to your home's exterior. 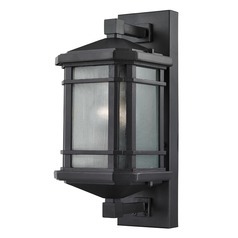 To give you a hand, we here at Destination Lighting are proud to present these Elk Lighting outdoor wall lights for your enjoyment. 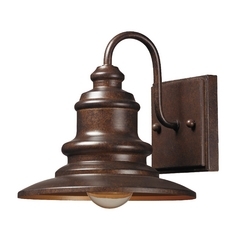 Elk Lighting is well know for their versatile fixtures and careful blending of the new and classic. 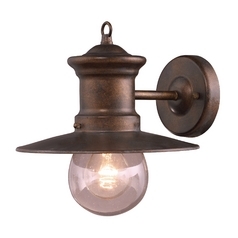 That means you'll find lighting that coordinates well with any home or sense of style. 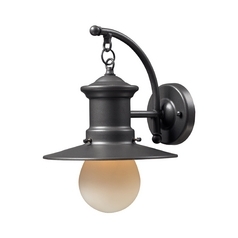 Sleek, simple and modern fixtures with chrome finish tones offer a new and updated vibe for your porch or patio. 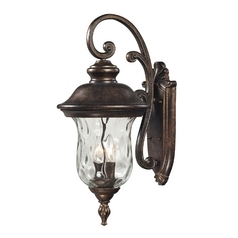 Or go with something rustic, Olde world, and shabby chic for a more laid back feel. 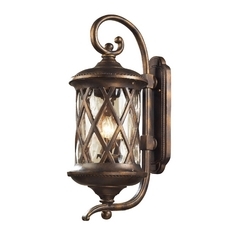 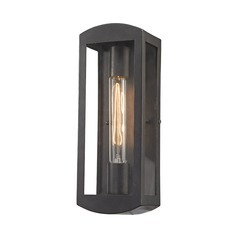 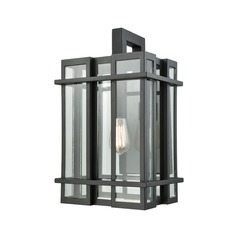 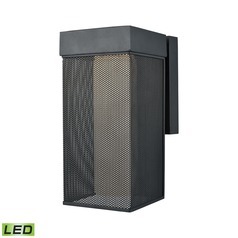 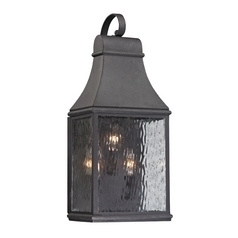 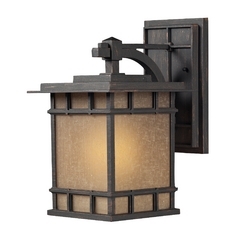 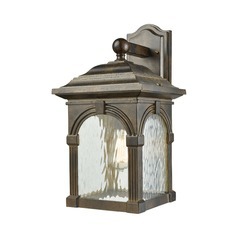 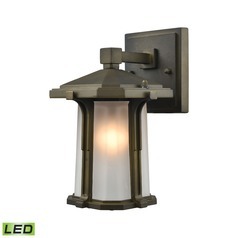 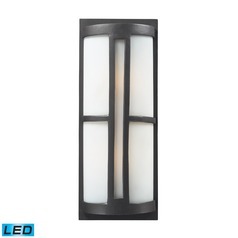 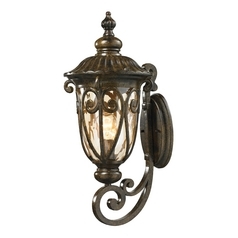 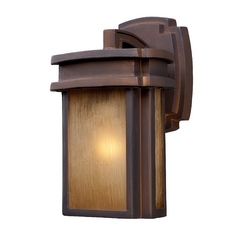 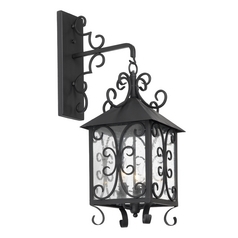 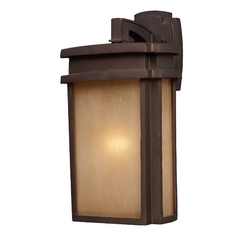 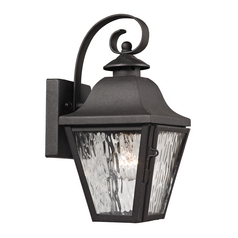 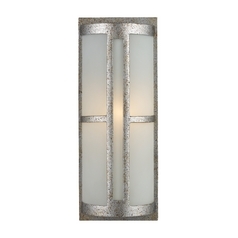 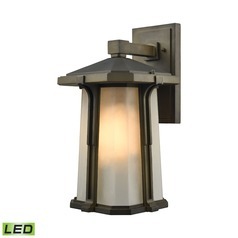 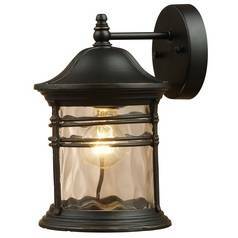 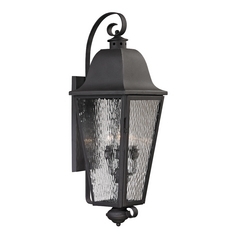 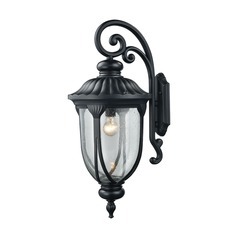 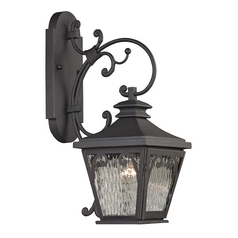 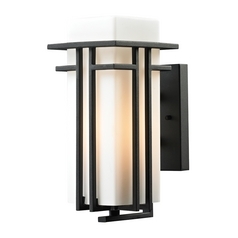 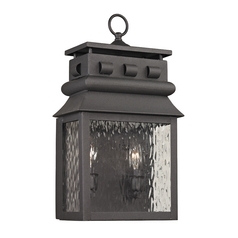 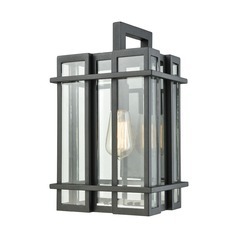 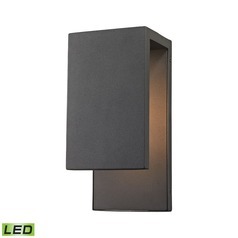 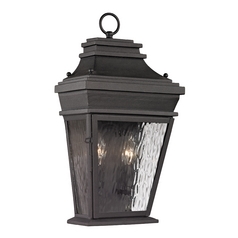 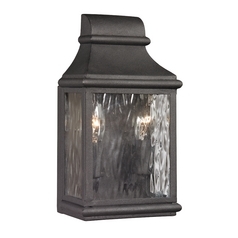 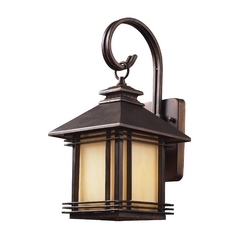 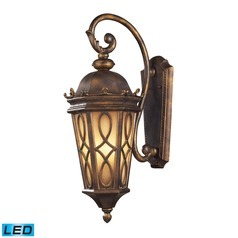 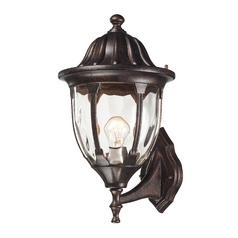 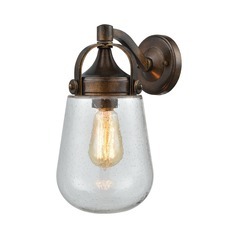 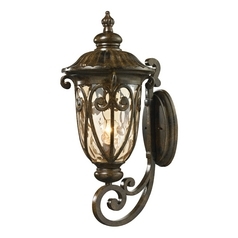 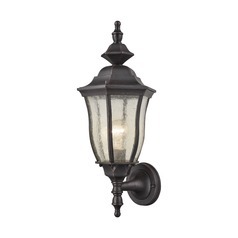 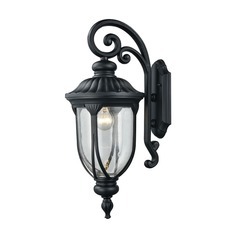 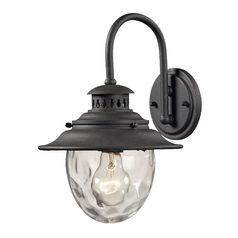 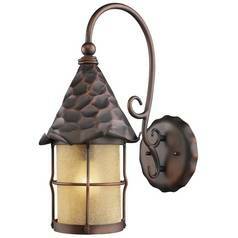 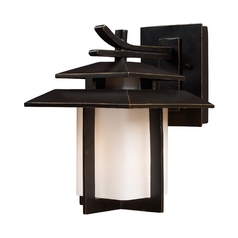 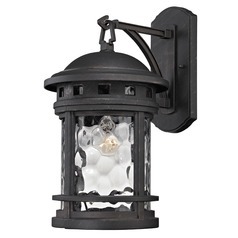 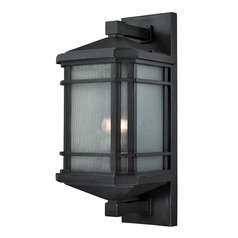 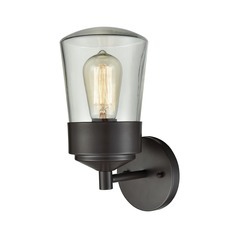 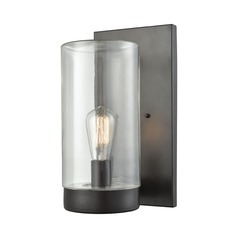 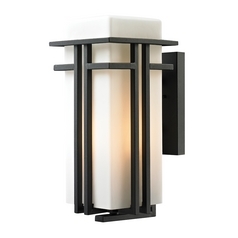 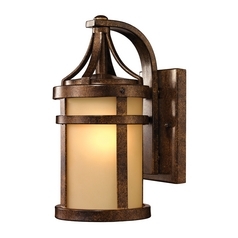 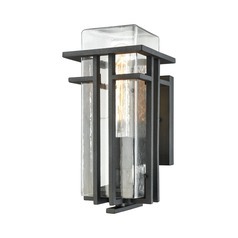 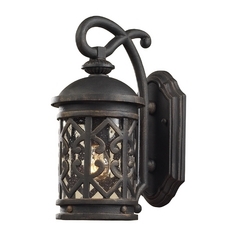 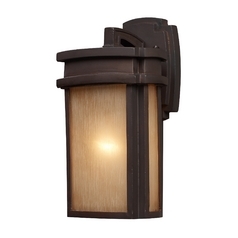 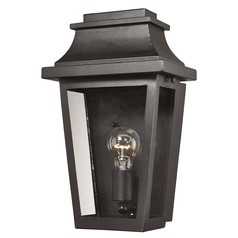 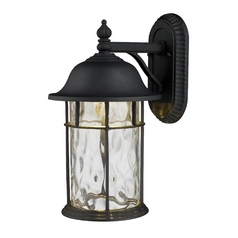 Whatever look you're going for, you'll find the perfect outdoor wall light right here. 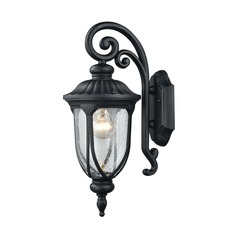 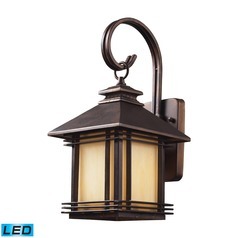 You can even combine your new outdoor lighting with indoor options to keep the fresh new look going from the porch to the parlor.